How many students on average start on each class date? 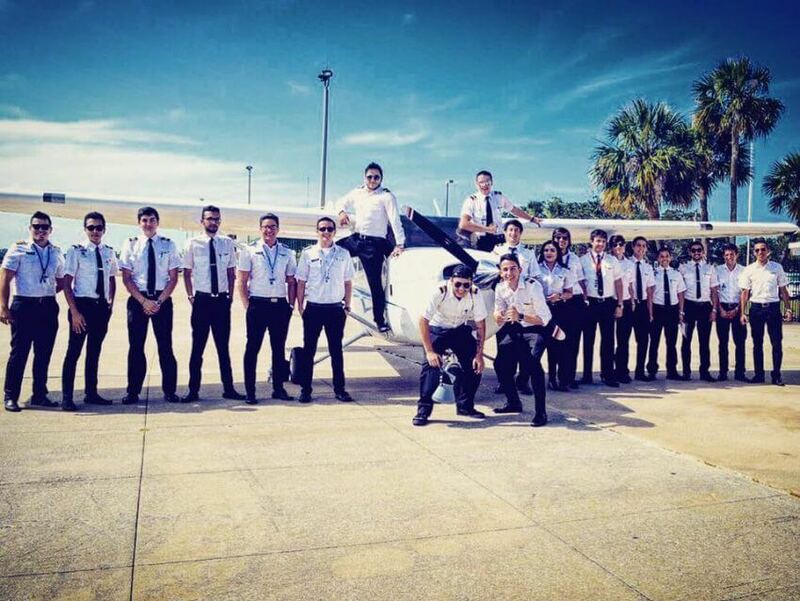 FAQ » Flight Training, General FAQs » How many students on average start on each class date? Epic enrolls approximately 35 students on each new class start date. Epic Flight Academy can accept up to 35 students in each new Ground School class.